300+ Dealers & installers across NORTH AMERICA! Rymar products are distributed from warehouses in Calgary, Alberta, Vancouver, BC and Toronto, Ontario making our products easily accessible to landscapers, installers and homeowners across North America. With over 25 years combined experience in sales, service, and installation, Rymar is poised to offer the best products and technical know-how at a very competitive price. Rymar Synthetic Grass offers the rich look and feel of natural grass with our environmentally friendly synthetic grass products. Rymar Grass offers the most dependable products, service, and experience when it comes to synthetic turf. We have been a leader in the industry for synthetic grass for many years. Rymar has perfected our products and service well beyond industry standards.  With over 25 years combined experience in sales, service, and installation, Rymar is poised to offer the best synthetic grass, turf products and technical know-how at a very competitive price. Our products are distributed from our three Canadian locations in Calgary, Alberta, Vancouver, BC, and Toronto, Ontario. Our lines of synthetic turf are 100% lead free and is backed by a manufacture 15 year warranty. Please give us the opportunity to serve you for all your synthetic grass needs! Rymar Rubber offers rich-looking, environmentally friendly rubber products. Rymar Rubber is North America's #1 source for top quality rubber products at great prices. We have aligned ourselves with the very best manufacturers in the industry to purchase Rymar Rubber products. We purchase in large volume to ensure we keep our quality high and our prices low. Our prices are listed in Canadian dollars to make it very easy for our Canadian consumer. We look forward to helping you with all your rubber needs. What better way is there to practice putting or entertaining your guests with having your very own putting green? Take strokes off your short game by creating a practice area in your backyard, office or basement. Rymar has the perfect solution to any sized putting green with our premium selection of golf products. Our putting greens react to putts and chips like natural grass greens.  Rymar putting greens are the ideal choice for residential, commercial and golf course applications of all sizes. We have a wide array of choices when it comes to synthetic grass for your putting greens. 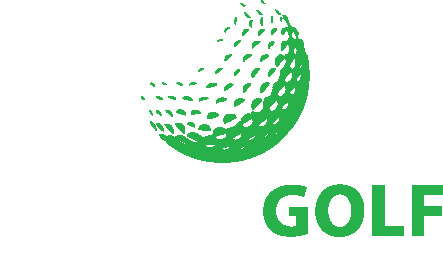 Our professional sales and installation team will customize the products for your outdoor and indoor greens. Rymar has all the best products to build your backyard dream! Rymar offers the most dependable products, service, and experience when it comes to backyard fun. Our team has been a leader in rink boards and products for many years and have perfected our product well beyond industry standards. We have been serving North America for 8 years and are growing in popularity year after year. Our products are distributed from our three Canadian locations in Calgary, Alberta, Vancouver, BC, and Toronto, Ontario and we ship all across North America. The easiest way to bring a sports court to your home! 360 Courts brings to the market products designed for the love of the game. Technology and quality brings to life a wide variety of possibilities. 360 Courts stands by producing quality products with simple installation. Our 360 team members are here to support your vision and product support for fast and easy purchasing to get your game on. Armour Rubber offers high performance flooring with versatility, resilience and durability. Armour Rubber distributes high-quality flooring and underlayment products made primarily from recycled rubber tires. You will find Armour Rubber’s products in airports, gyms, hotels and all kinds of commercial and industrial buildings worldwide. Armour SportFloor is the flooring of choice for many of the country’s most prestigious fitness chains, along with a large number of Division I colleges and universities.